This Pomsky nicknamed Balto sold and went to a new family. Hi! My name is Balto! 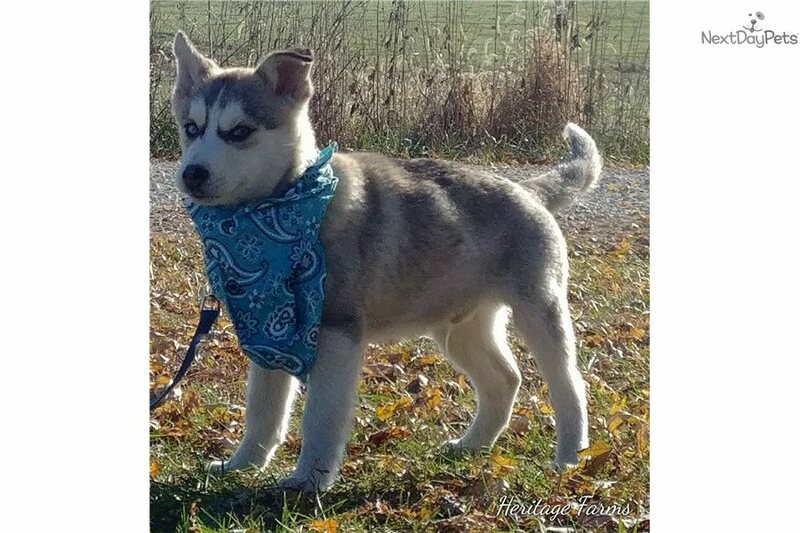 I am a F2B Pomsky (Pomeranian x Siberian Husky) male puppy with HUSKY markings! I am ready to come home NOW! I am very friendly, loving, affectionate & playful. I love to cuddle, snuggle & play. I am very good with children & other dogs! I have been started on my training! I am learning potty training, housebreaking, sleeping in a crate, walking on a leash, riding in a car, basic commands etc. All of the hard work has been done for you! I come with shipping, a crate, up to date vaccines & wormer, a microchip, CKC registration papers, a healthy puppy certificate from our vet & a two year health guarantee. Are you my "forever family?" Ask us about our Puppy Kindergarten training class!